This Dollhouse Floor Lamp is applicable for 1/12 miniature dollhouse, the material is metal and plastic. We will check every lamp before shipment, do not worry about the quality, make sure all the lights is workable when you received. 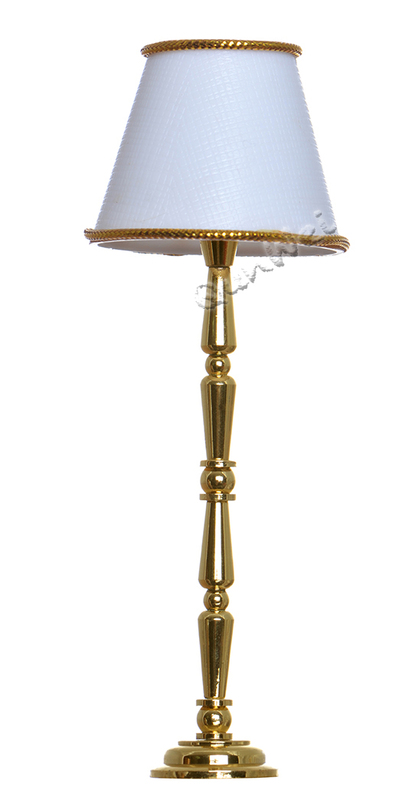 Looking for ideal Dollhouse Floor Lamp Manufacturer & supplier ? We have a wide selection at great prices to help you get creative. All the Button Battery Dollhouse Lamp are quality guaranteed. We are China Origin Factory of Miniature Dollhouse Lamp. If you have any question, please feel free to contact us.